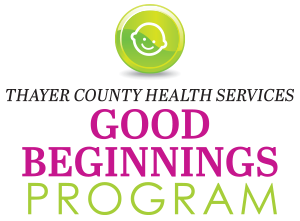 Good Beginnings is here to provide supportive service to families with children in the age group newborn to 5 years old. It also serves women during their pregnancy (whether her first of not), and provides support during this time of incredible change. Good Beginnings works with agencies in the community to better serve our families as a whole. We teach healthy well being, self-care, child-care, child development, and assist with social services needs. 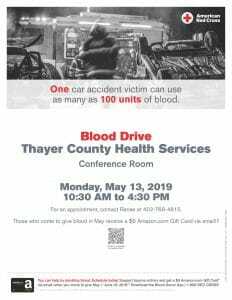 Thayer County Good Beginnings serves families who have delivered at Thayer County Health Services, or who live in Thayer County but may have delivered elsewhere. Good Beginnings is provided through physician referral. 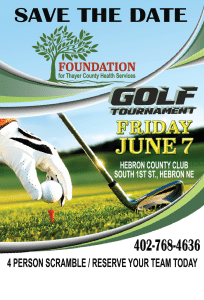 However, if you have questions, please contact us at 402-768-4625. 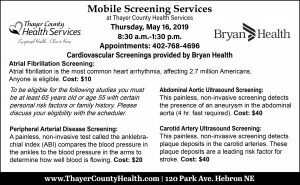 Thayer County Good Beginnings is a program that will help you with all of these things and more. We offer regular home or clinic-based visits from trained personnel. 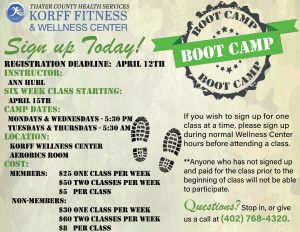 Our program is available to all families who are pregnant or have children newborn to age 5.